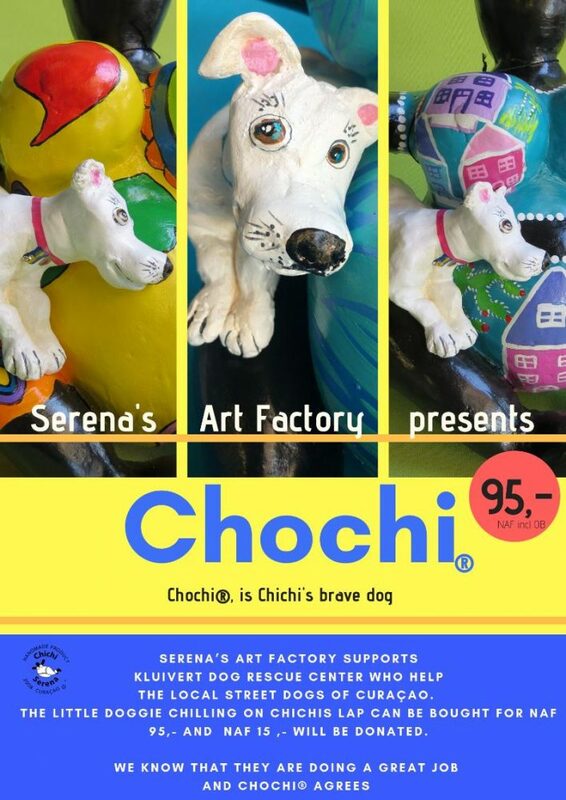 Chochi®, is the brave, small dog from Chichi® and he will protect her everywhere she goes. 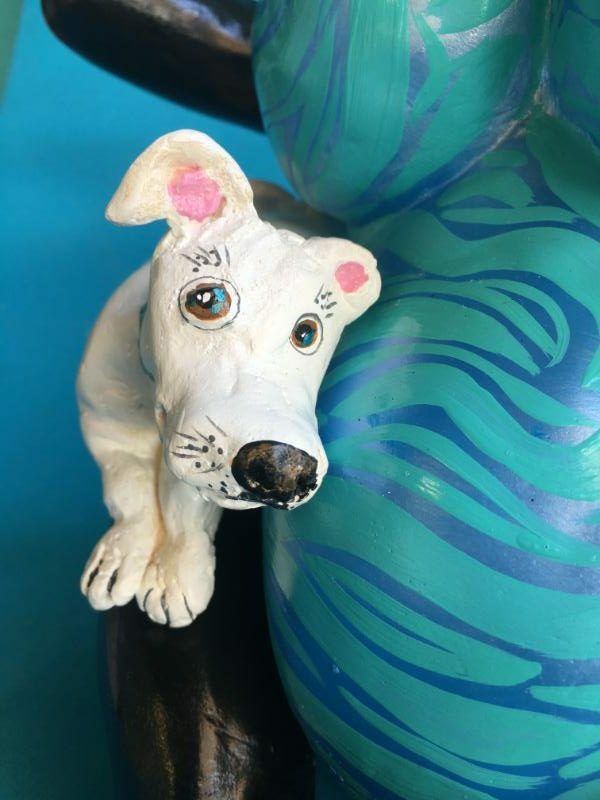 Chochi® is the Papiamentu word for ‘small DOG’. 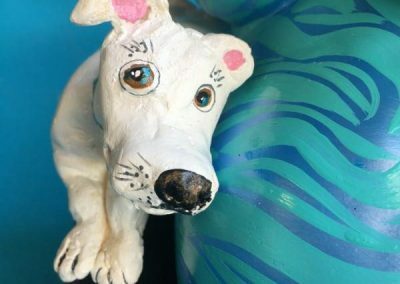 Serena’s Art Factory likes to stimulate the helping for the local street dogs of Curaçao. 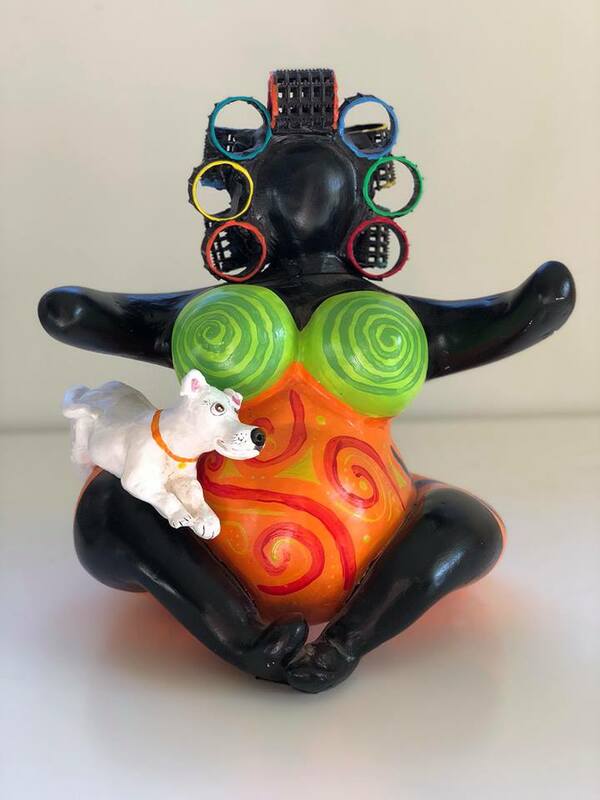 Therefore we designed the Chochi®.The little dog chilling on Chichis lap can be bought for 95,- Naf and 15,- Naf will be donated to the Kluivert Dog Rescue Center. We know that they are doing a great job and Chochi® agrees. Do you want to know more? 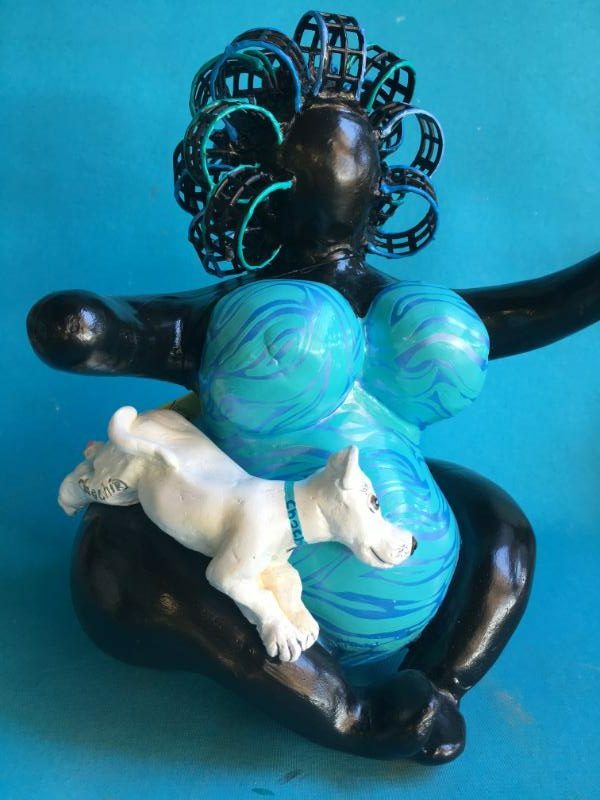 Do not hesitate to ask one of our colleague our shop in Punda/ Willemstad or at the Art factory? Are you going to help us? The dogs cannot wait!